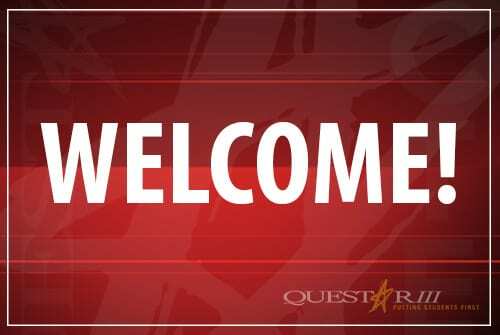 Questar III would like to welcome the following new staff hired in October! Students from throughout the state of New York are currently preparing for the 25th Annual Angelo Del Toro Puerto Rican Hispanic Youth Leadership Institute (PR/HYLI) to be held March 21-23, 2015 at the New York State Capitol Assembly Chamber in Albany. Over the summer, current and former Angelo Del Toro Puerto Rican/Hispanic Youth Leadership Institute (PRHYLI) students from the Capital Region Delegation worked at local events to raise awareness about, and to take a stand against human trafficking.